Its Saturday August 11th 2019 and Dan needed a Wedding car in St Helens. 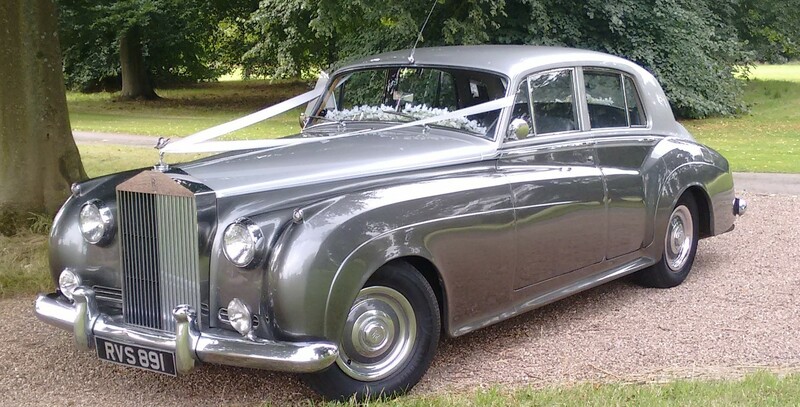 It was our pleasure to send our 1956 Rolls Royce Silver Cloud over to the pick up address in St Helens, the first pickup was for Dan, the groom. We then transport Dan over to Blundell Hill Golf Club. We were met their by the Wedding Photographer for a few special photographs before our Rolls Royce Silver Cloud went on to collect today’s Bride from an address in Rainhill near St Helens. It was nice to the weather was kind to us again after yesterdays rain. Nice warm sunshine with a few clouds, perfect. Wedding Car of used. Silver /Grey 1956 Rolls Royce Silver Cloud. Wedding venue. Blundells Hill Golf Club, Rainhill, St Helens. Wedding reception. Blundells Hill Golf Club, Rainhill, St Helens. 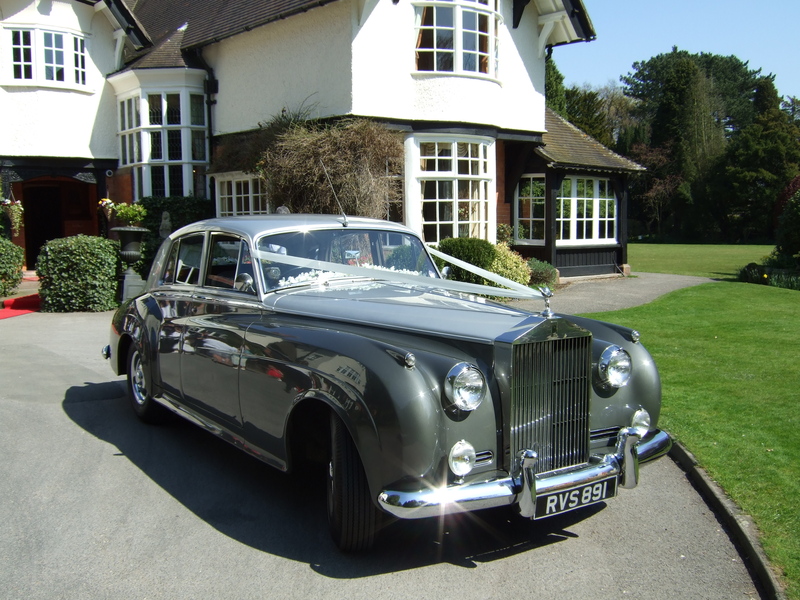 If you are looking for a Wedding Car in the North West, including St Helens, give us a call. We will give you the best quote we can and deliver the very best service we possible.